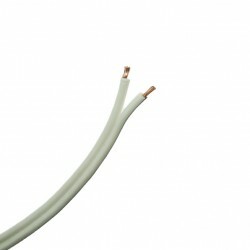 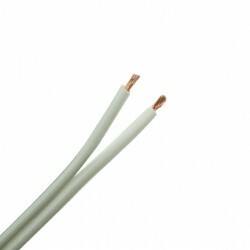 Speaker cable available in bulk at UK Electrical Supplies. 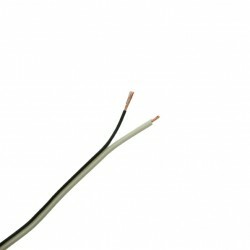 We stock the best audio cable online at fantastic prices. 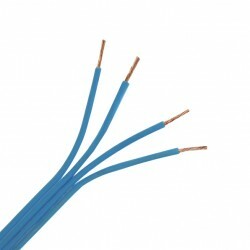 If you have any question regarding speaker wire cables why not contact our customer sales team, we will be more than happy to help.